Hulu will construct a real-world version of Jerry Seinfeld's iconic Upper West Side apartment, as part of promoting the streaming service's multimillion-dollar pickup of all nine seasons of "Seinfeld," set to launch on the SVOD service June 24. Titled "Seinfeld: The Apartment," the installation will open Wednesday, June 24, and will remain open to the public until Sunday, June 28. "Seinfeld: The Apartment" will include multiple interactive elements, Hulu said, letting fans engage in key moments from the series, including George Costanza's Valentine's Day photo shoot and Cosmo Kramer's famous barge-in entrance. "'Seinfeld' is one of those rare shows that continues to influence pop culture to this day, so what better way to launch its streaming debut than to celebrate the fans and give them a chance to relive the scenes from some of the most iconic moments in TV history?" said Jenny Wall, Hulu's senior VP and head of marketing. 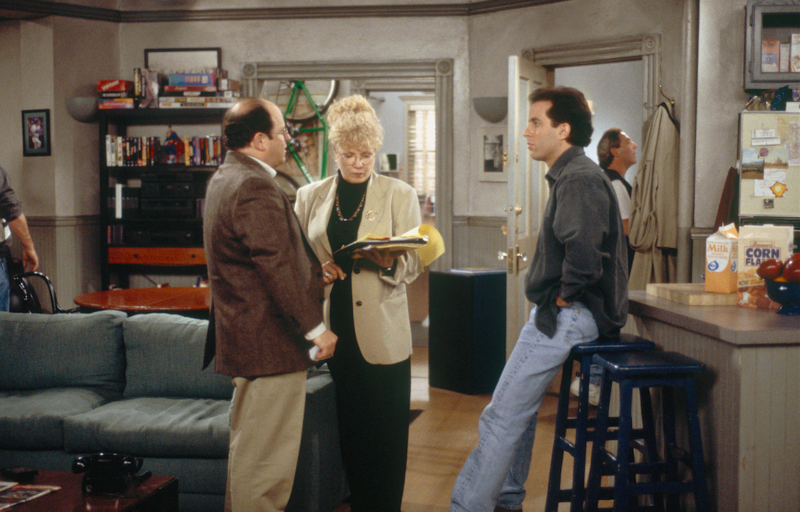 Hulu's "Seinfeld" apartment will be open at 451 West 14th Street, from June 24-28, between 10 a.m. and 7 p.m. The "Seinfeld: The Apartment" installation is being built in collaboration with Magnetic Collaborative. Hulu acquired exclusive U.S. SVOD rights to "Seinfeld," in a deal worth around $160 million, with Sony Pictures Television. All 180 episodes of the series will become available on Hulu beginning June 24. Hulu — owned by Disney, NBCUniversal and 21st Century Fox — inked a deal with Toyota to be the presenting sponsor of the week-long lead-in to the "Seinfeld" launch.